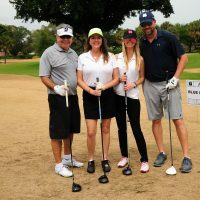 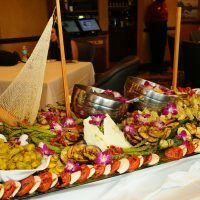 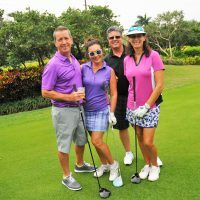 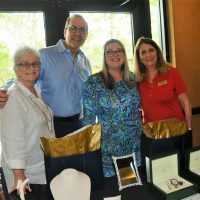 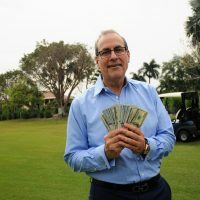 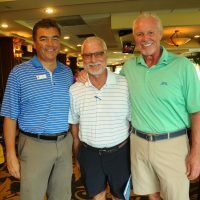 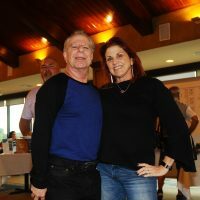 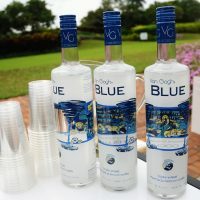 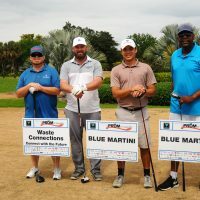 On Monday, March 18th, A Prom to Remember hosted it’s 10th Annual Blue Martini Charity Golf Tournament at the Fort Lauderdale Country Club. 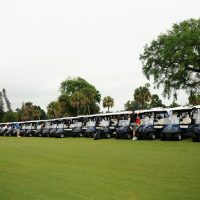 Fifty teams featuring 200 players competed to raise money for teens afflicted with cancer. 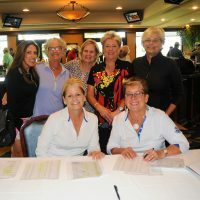 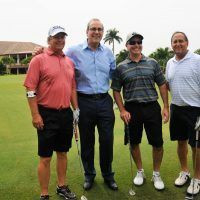 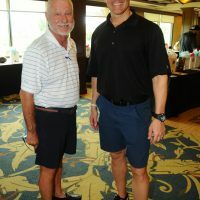 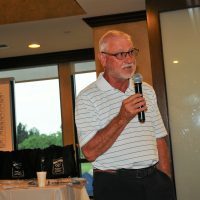 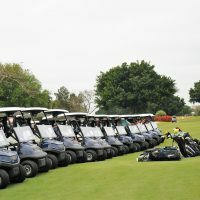 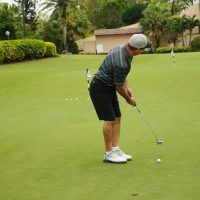 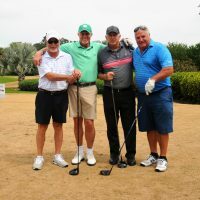 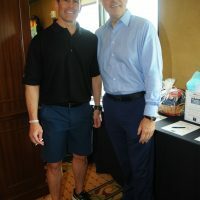 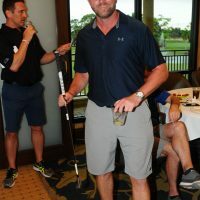 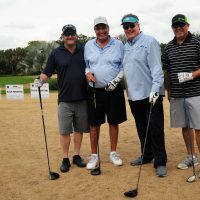 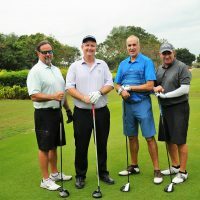 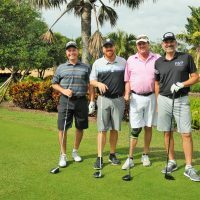 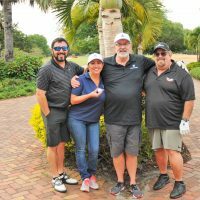 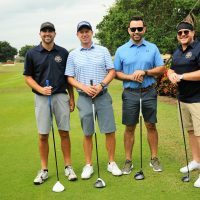 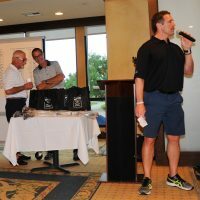 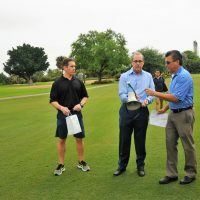 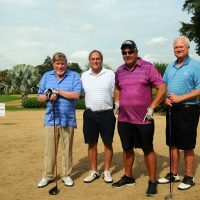 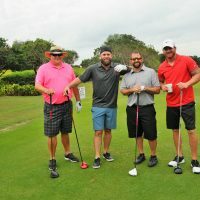 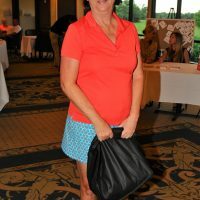 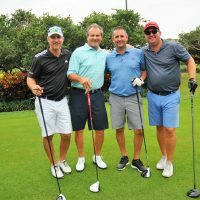 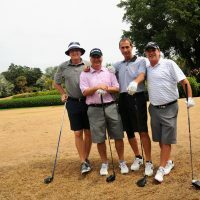 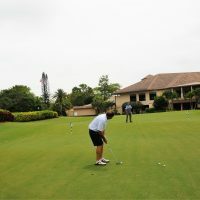 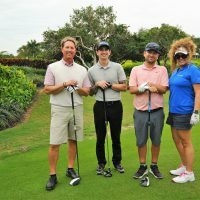 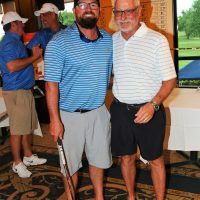 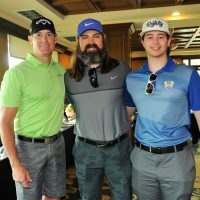 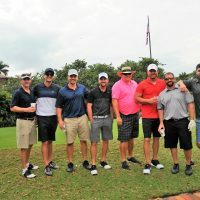 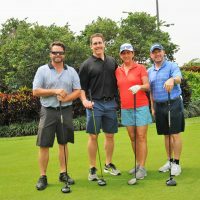 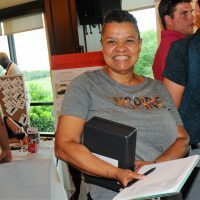 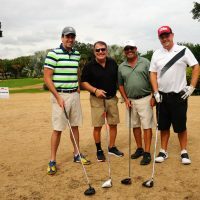 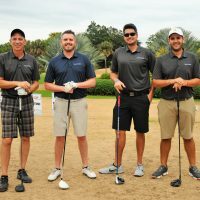 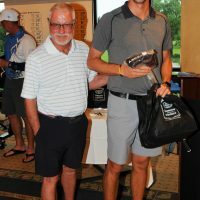 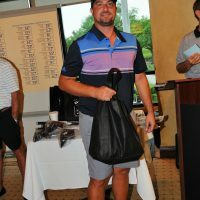 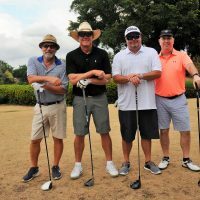 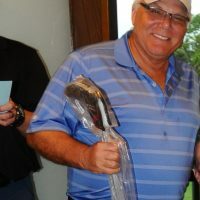 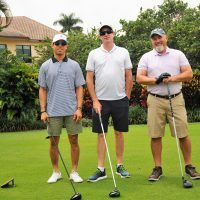 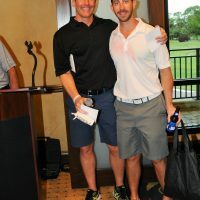 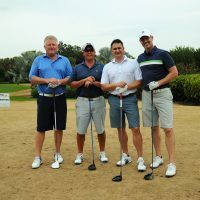 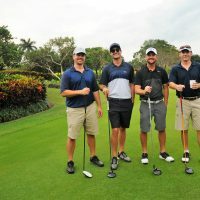 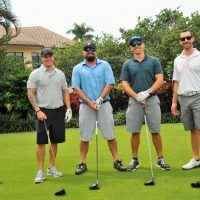 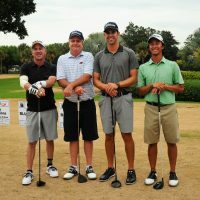 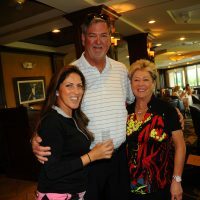 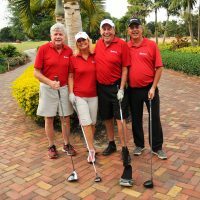 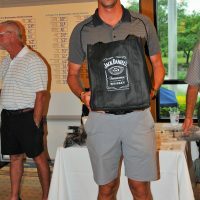 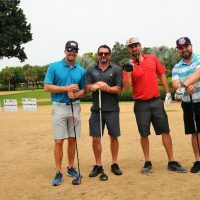 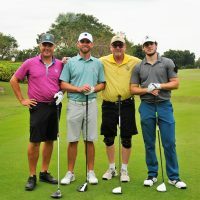 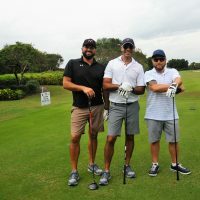 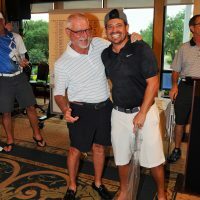 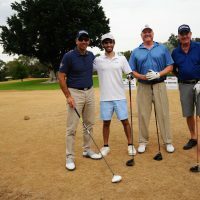 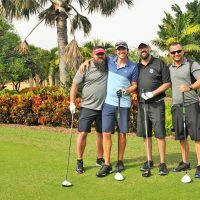 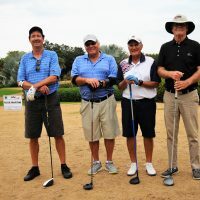 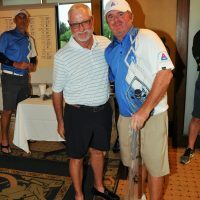 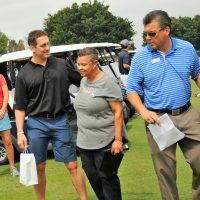 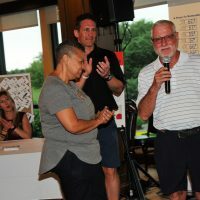 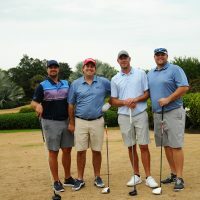 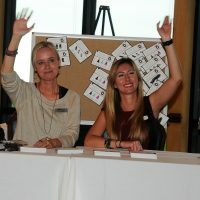 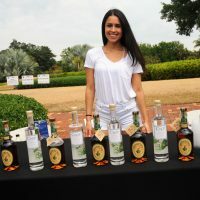 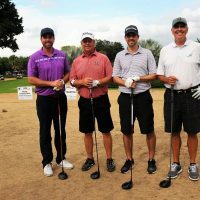 The players were treated to long drive and putting contests, food and drinks on the course, a silent auction, raffle prizes and more. 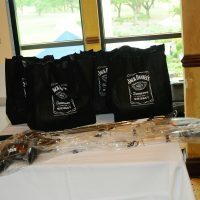 The proceeds will go towards the upcoming Prom event in May. 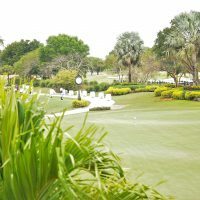 This year’s Prom will take place May 10th at The Ritz-Carlton, Fort Lauderdale and will feature the Circus theme (dubbed The Greatest Prom on Earth). 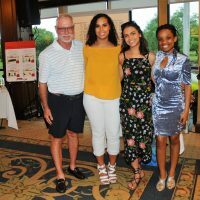 More than 200 teens from area hospitals in Miami-Dade, Broward and Palm Beach County, including Salah Foundation Children’s Hospital, Joe DiMaggio Children’s Hospital, Nicklaus Children’s Hospital, Baptist Children’s Hospital, Palms West Hospital, St. Mary’s Medical Center and Alex’s Place at Sylvester Comprehensive Cancer Center will participate in this year’s Prom. 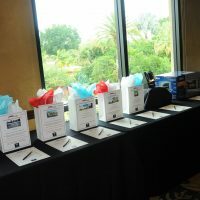 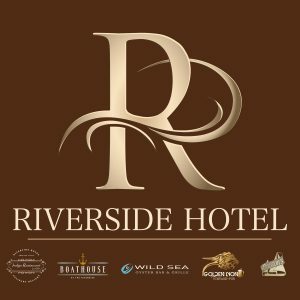 Guests will receive the royal treatment free of charge thanks to the organization’s generous donors, sponsors and other supporters. 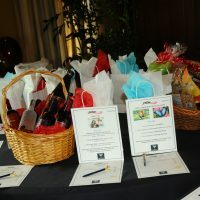 Everything from formal wear, salon services and transportation is provided. 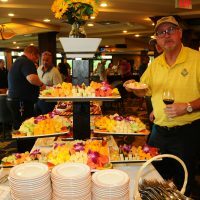 Upon arrival in luxurious limousines and motor coaches, attendees walk the crowd-lined red carpet and take photos with local celebrities. 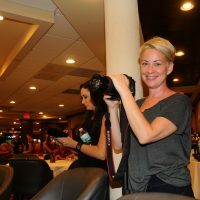 For the rest of the evening guests enjoy dinner and dancing, entertainment, photo opportunities, and much more. 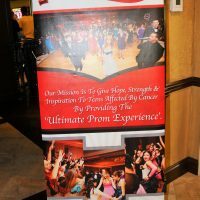 The Unforgettable Prom Foundation, Inc. DBA “A Prom to Remember” is a 501(c)3 charity that offers the ultimate prom experience to youth fighting cancer who would be otherwise unable to attend prom. 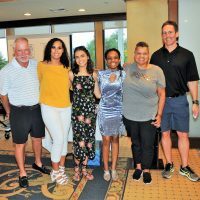 These one-of-a-kind proms are currently held in Fort Lauderdale, Fla. and Cleveland, Ohio, with plans for expansion across the United States. 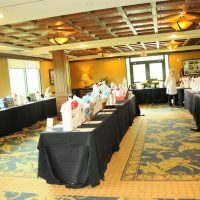 With help from dedicated volunteers and generous sponsors, the proms are free for the kids and their families. 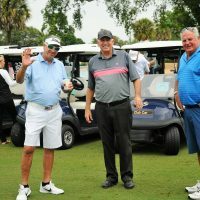 For more information, visit www.aPromToRemember.org and www.Facebook.com/aPromToRemember.